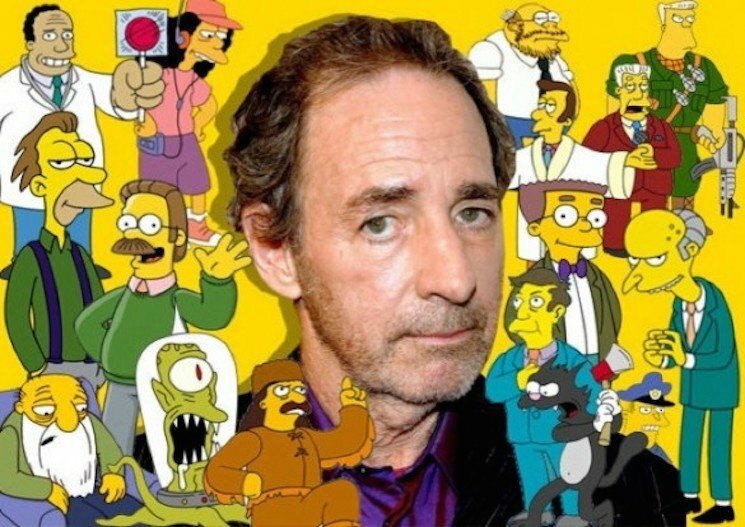 The future of approximately half of Springfield was in jeopardy earlier this year when veteran voice actor Harry Shearer announced he was quitting The Simpsons. Showrunner Al Jean quickly explained that he didn't understand why Shearer was leaving, but as has always been the case, money talks. Thanks to a new deal with the voice actor, Shearer is no longer leaving the show. Variety reports that Shearer negotiated a new deal with the show, and will now return for the show's 27th and 28th seasons. It's unclear what the deal entails, but the one he turned down would have resulted in $14 million USD for 44 episodes of work. Season 27 is set to premiere on September 27 with an episode called "Every Man's Dream." Stay tuned for more information on Harry Shearer's new deal with The Simpsons as it becomes available.